John Priolo founded Elite Installation in 2009 because he believed there was a better way for installation companies to bring a luxury experience to the installation process. His passion is simple, stemming from two core desires: first, please the customer; second, experience the internal reward from properly installing appliances in beautiful, jaw-dropping environments. Today, Elite Installation offers unmatched brand expertise and is the only California company that installs Sub-Zero, Wolf and ASKO exclusively. In 2014, Elite Installation was hand-selected by Sub-Zero to be a Sub-Zero Factory Certified Installation (FCI) company. As an FCI company, Elite Installation sets the bar for installation companies throughout the country by delivering the highest standard of product knowledge, training and customer service as an extension of the brands. What began with two trucks and two installers has grown to more than eight trucks and 20 employees, all serving the Sub-Zero family of brands’ installation needs. 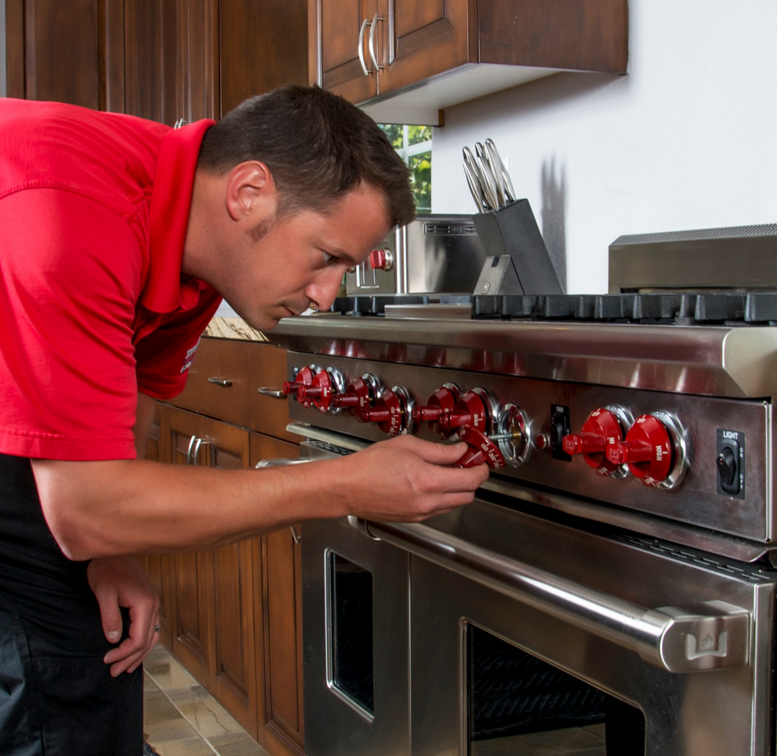 Elite Installation’s team of appliance installers and customer care representatives are expertly trained to go above and beyond every customer’s expectation, making every installation a luxury experience. As a Sub-Zero Factory Certified Installation company, Elite Installation ensures a higher level of customer satisfaction by using hand-picked, rigorously screened, trained, and tested professional installers who embody Sub-Zero, Wolf and ASKO’s commitment to excellence. Elite Installation customers receive a professional, worry-free installation experience from the start of luxury appliance ownership. Elite Installation is the only California installation company that installs Sub-Zero, Wolf and ASKO appliances exclusively. As a Factory Certified Installer, Elite provides customers an additional year of full factory warranty on all Sub-Zero and Wolf products. We work closely with builders, designers, dealers and service companies to assure a seamless installation process.